The Spiralator is a tube-like insulator that can be applied to high-tensile wire in-line without the need to cut and repair it. The Spiralator is a tube-like insulator that can be applied to high-tensile wire in-line without the need to cut and repair it. 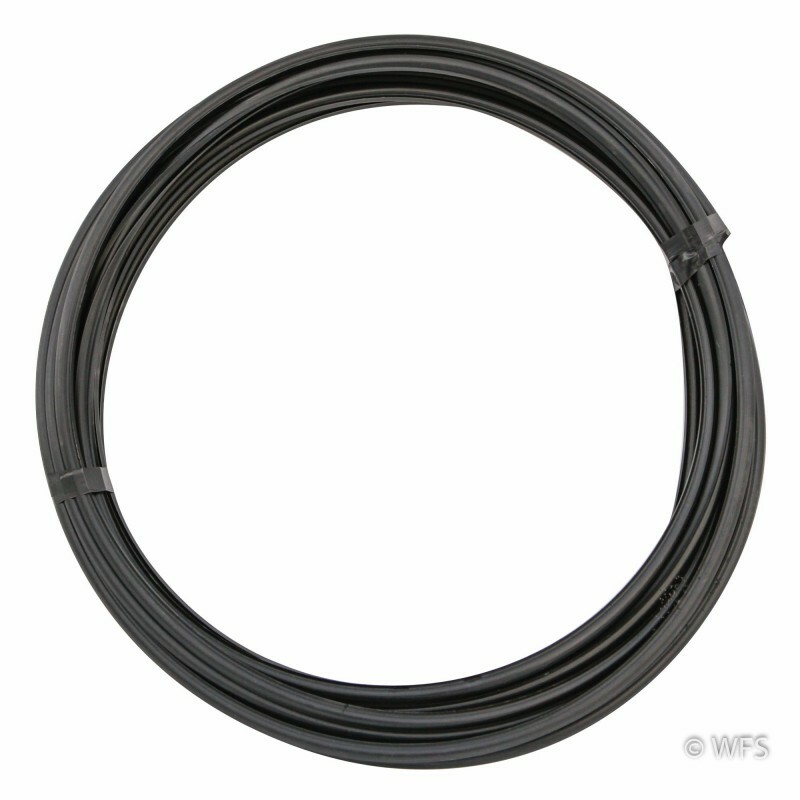 Great for brace wires or where an insulator needs to be installed on existing fence. This insulator is available in precut 4" pieces, or a 50' coil for creating custom lengths.